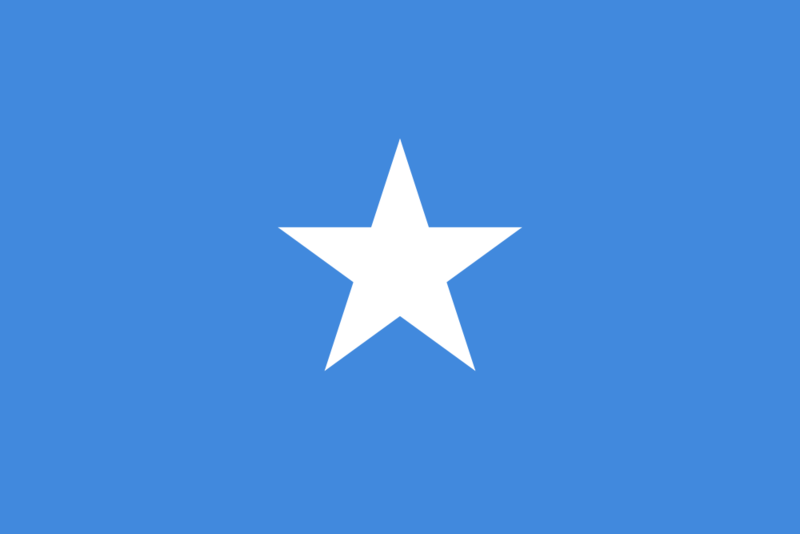 Situated in the Horn of Africa, welcome to Somalia officially known as the Federal Republic of Somalia or the country of ethnicity. For an unusual experience, Somalia is the perfect destination. It is bordered by Ethiopia, Djibouti and the Indian Ocean. Formerly recognized as a Port of call, Somalia was the destination which privileged passing-by investors and trading facilities. Somalia offers unexpected and wonderful surprises; you may come across some beautiful deserted beaches worth seeing. Somalia has a population of 11 million inhabitants and the natural increase is set to be positive. WHAT ARE SOME FUN FACTS ABOUT SOMALIA? Mogadishu, was founded and populated by the Arab, Persian, and Indian sea merchants in the 10th century. Mogadishu quickly became heavily populated. Somalia was the first country in East Africa to establish diplomatic relationships with China. Somalia has the longest coastline in Africa and some of the beaches are breath-taking. One of the most popular, the Lido Beach is Mogadishu’s most admired because it has white sands that host beach scenes that you’d see in many other parts of the world. Mogadishu is the official capital of Somalia, the most populated and one of the major commercial towns of East Africa. Situated on the coastal area of Somalia. Since the Somali civil war, it was reconstructed very rapidly with an International airport, new paved roads, hotels, embassies. Visitors and expats could get the opportunity to explore the capital city’s Italian colonial architecture, markets and beaches, and the historic Battle of Mogadishu sites as well. Somali and Arabic are the two official languages of Somalia. Somali is the mother tongue of the locals and Arabic is the more administrative, trading and commercial language. English and Italian are also spoken by a small majority in the country. Somalia was declared as a least developed country by the United Nations with an informal economy who’s highly dependent on the subsistence farming and agriculture. The Agricultural sector is however the most important industry of the country as it accounts as one of the major parts of the exports and of the GDP. The industrial sector is majorly about the processed of agricultural products and machineries and the telecommunications sector has also its importance; Somalia offers some wireless services in some big cities and is one of the cheapest mobile rates of the world. The local supermarkets and the hotels which still work despite the current wars help the country to fight against poverty.